← Did you Win the P&G Bathroom Buddies $87 Prize Pack? 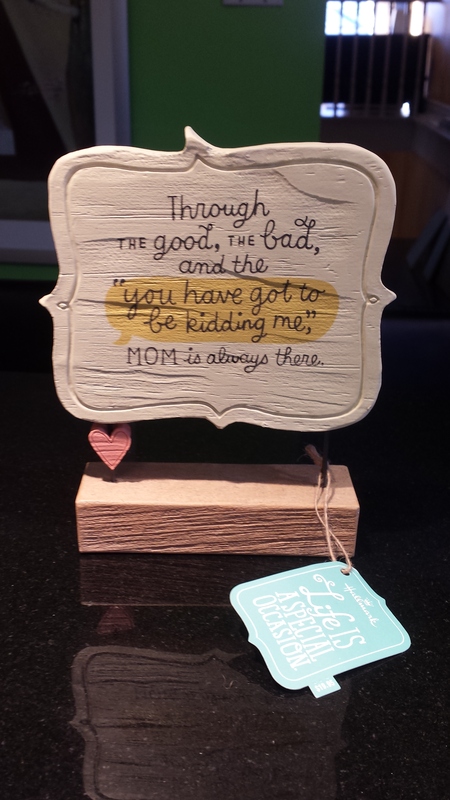 #PGMom Find out! gifts including singing plush toys, children’s books, exquisite stationary and Signature Greeting Cards, Hallmark’s 2014 Signature Collection will help you celebrate all your special Spring moments. 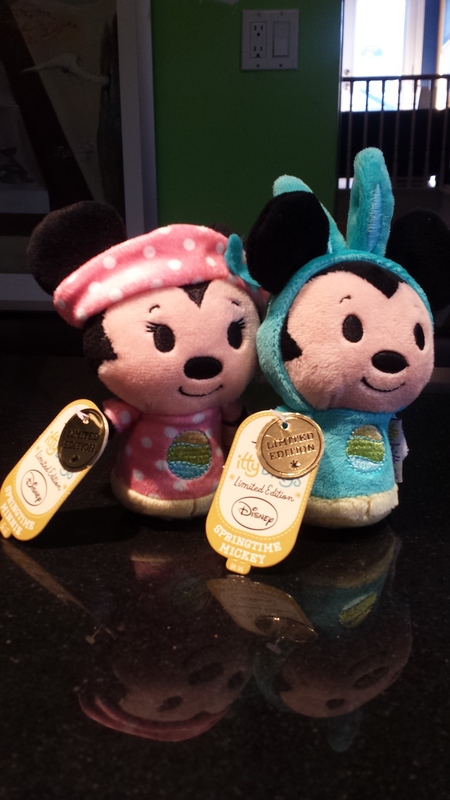 The itty bitty limited-edition Minnie and Mickey Mouse are just right for slipping into an Easter basket. Hallmark’s itty bittys® plush are so fun to collect that you’ll want to own each and every one of these perfectly-sized companions. 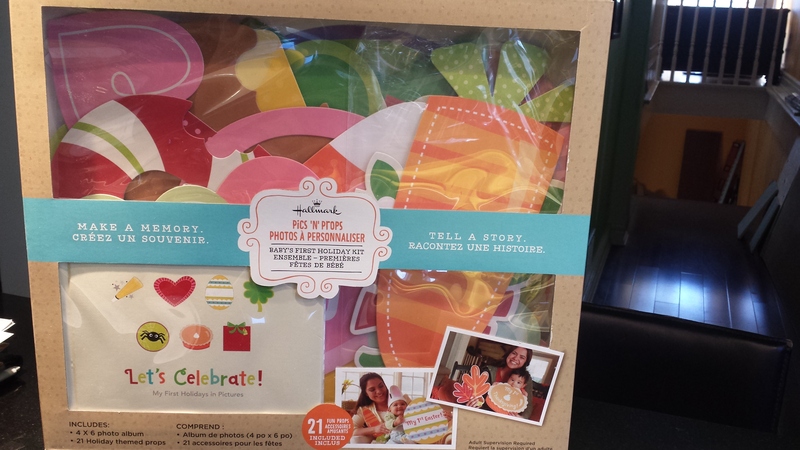 Pics ‘n’ Props Baby’s First Holidays Activity Kit. and Christmas. Kit features 21 props, including 3 hats and a “My 1st New Year” sash. 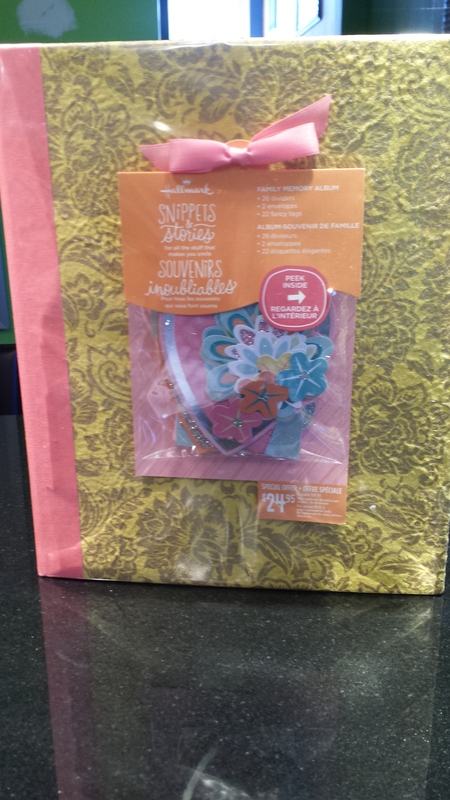 Share those special moments with Mom with this beautiful wire-bound book with cloth spine. The book features a handmade paper cover with gold bronze pattern. Reminder notes, random happy notes, or sweet nothings. 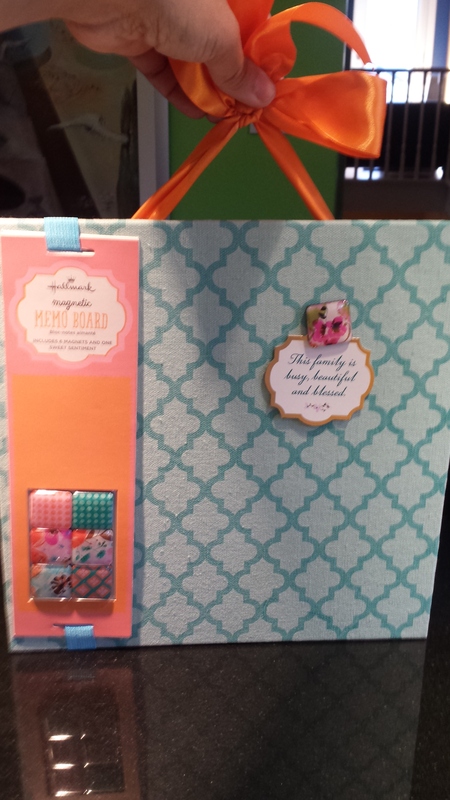 Keep all your notes in one place with this handy memo board that includes a satin ribbon for hangings, and a set of 6 coloured magnets for displaying notes. There are so many reasons to thank Mom. 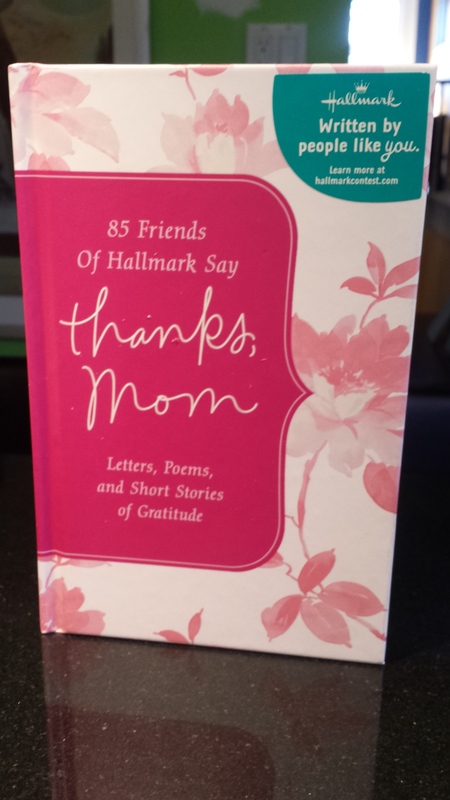 In this first-ever book created by Hallmark fans like you, you’ll find lots of touching letters, poems and short stories that’ll make you reflect on just how much moms do for the ones they love. of all of life’s moments, big or small. The collection offers a variety of product formats – many can be customized at home. Now get Shopping!!! 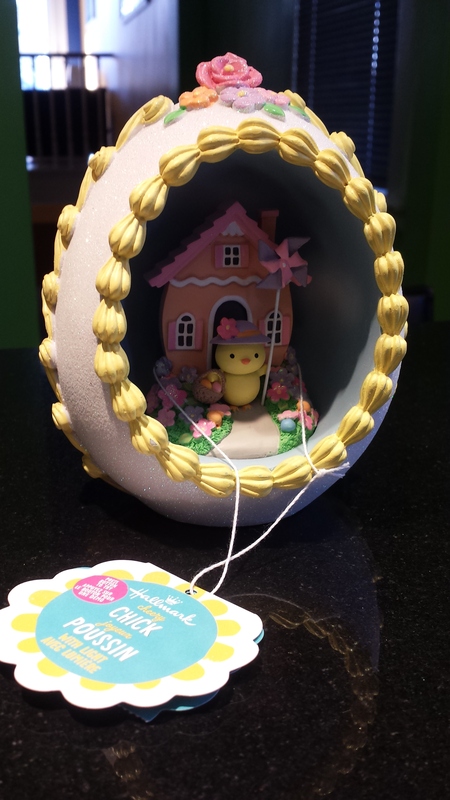 ….. and ….. don’t forget to enjoy Spring! Whatever item you choose, you’re sure to stir up some wonderful emotions. Visit www.hallmark.ca for a store near you.